Just a little bit of history in terms of this picture. 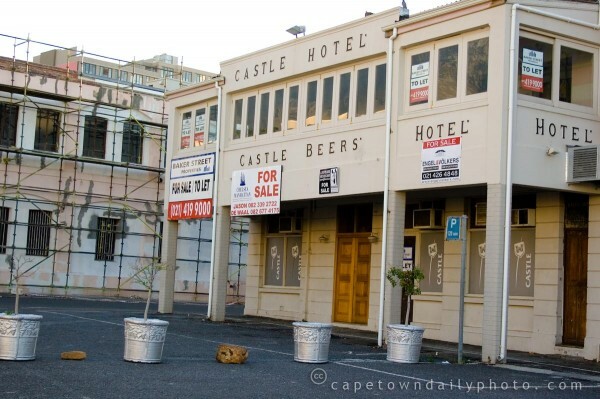 Almost all of the taverns and bars in SA at one point were owned by different breweries. I don’t remember the exact history – but it had something to do with the legal structure at the time. If you dig through old photos of Simonstown you will find a number of these types of hotel/bars. They mostly died out with shifts in the laws. I will try and remember to dig up more of the history if you are interested.